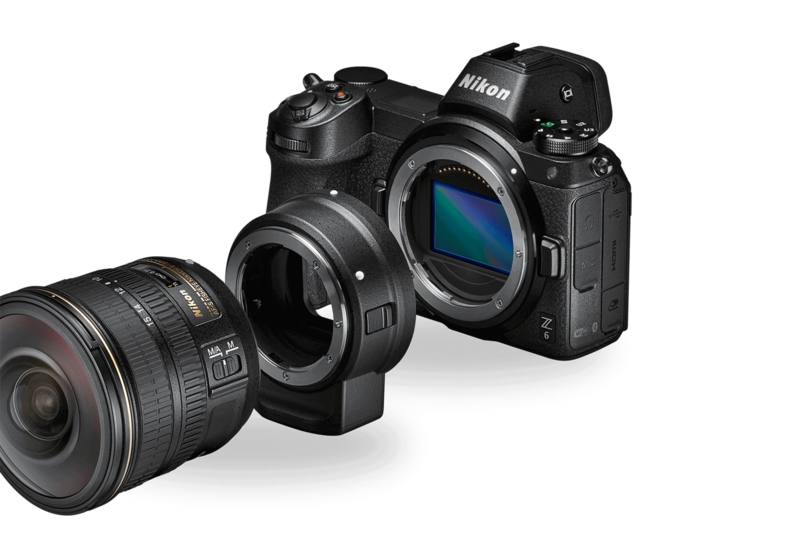 It's been a long time coming, folks, but the new Nikon Z-series full frame mirrorless cameras are finally here. In this first look at these cameras (and new lenses, too!) we offer up all the specs of what are sure to be two of the most successful cameras Nikon has produced in recent years. 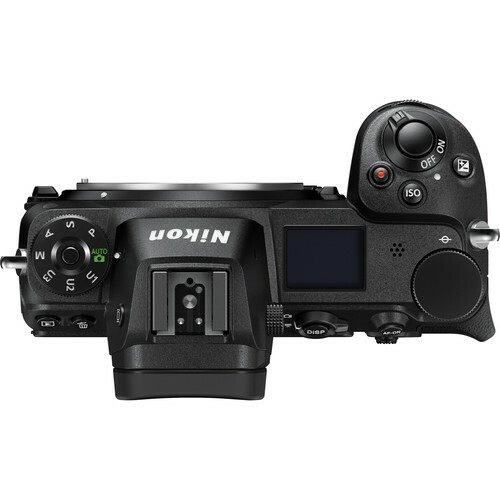 With all the buzz surrounding the release of these cameras, and given how behind the times Nikon (and Canon) have been in the mirrorless department, I imagine that these things will fly off the shelves. 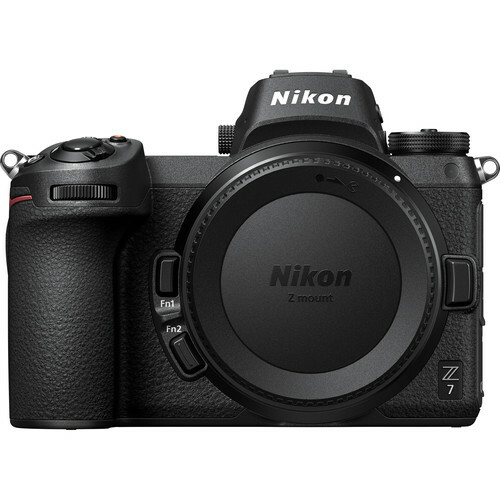 So, without further ado, here's a look at the Nikon Z6 and Nikon Z7 mirrorless systems! 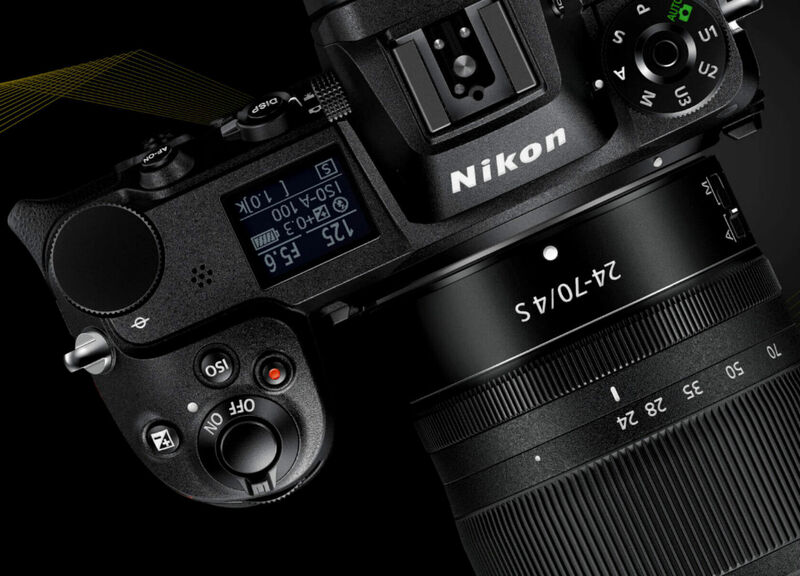 Editor's Tip: Not sure how you can afford a new Nikon Z-Series camera? Sell your old gear to finance your new purchase! As you can see in the chart above, Nikon didn't mess around when building cameras that are both powerful and capable. Clearly, the Z7 is the flagship in this arrangement, and features a backside-illuminated 45.7-megapixel full frame CMOS sensor to prove it. 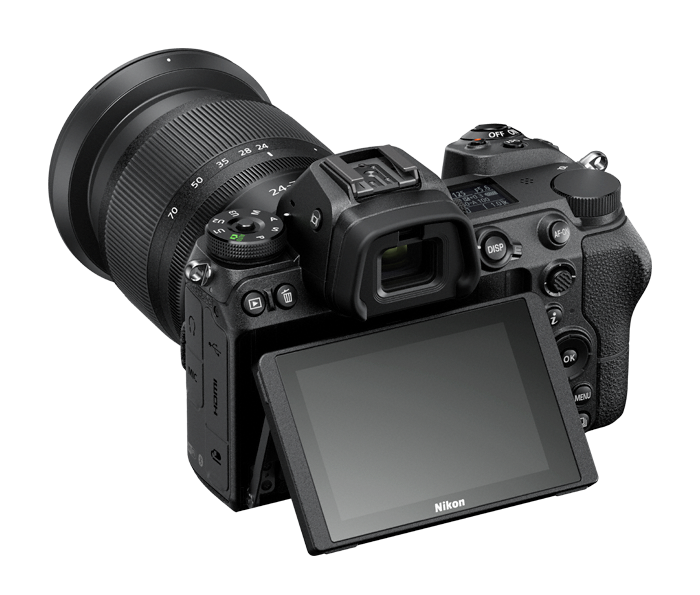 The EXPEED 6 image processor supports a more-than-solid 9fps continuous shooting speed while the camera has a native ISO range of 64-25,600. Not only does the Z7's AF system cover 90 percent of the viewfinder area both horizontally and vertically, but it acquires subjects when they enter the frame and then tracks them throughout the frame, even when they move to the edges. The presence of the phase-detection pixels in the AF system and their arrangement on the sensor means that it is capable of preserving light, meaning this camera can achieve accurate autofocusing even in low-light situations. As if that's not enough, the Z7's autofocus system also has advanced face-tracking capabilities. The Z6, meanwhile, is no slouch, either. Designed to be an all-around mirrorless camera, it's outfitted with a backside-illuminated 24.5-megapixel full frame CMOS sensor powered by the same EXPEED 6 image processor that's found in the Z7. But because this little guy was designed with speed and low-light shooting in mind, its native ISO extends from 100-51,200 and can shoot at 12fps. The Z6's autofocus system is nothing to sneeze at. 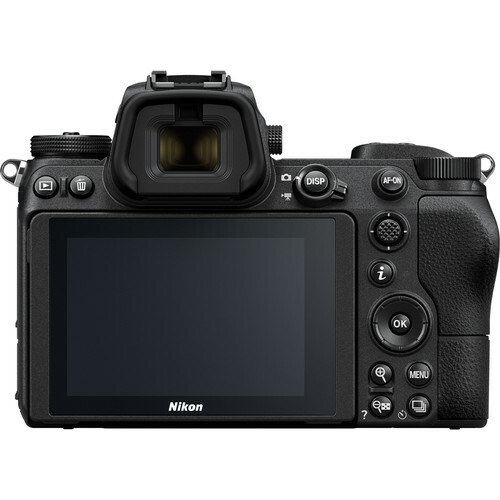 There's a 273-point on-sensor phase-detect autofocus system that, like the Z7, also covers 90 percent of the frame horizontally and vertically. The Z6's autofocus system has both phase-detect and contrast-detect AF points, so you get the same finely-tuned autofocus in this camera as in the pricier Z7. Editor's Tip: Ready to upgrade your camera? See what your old camera is worth. Naturally, what jumps out from the list above (for me, anyway), is the 5-axis vibration reduction. This is a first for Nikon, and they claim that the system provides five stops of compensation. Not only that, since these cameras are compatible with F-mount lenses using the Z-mount adapter, the 5-axis vibration reduction system also works with F-mount lenses. The other thing that jumps out at me is the quality of the EVF. The EVF has edge-to-edge clarity with virtually no aberrations. It's got a fantastic 37-degree viewing angle and a magnification of 0.8x. On top of that, the EVF is coated with fluorine to repel dirt, and when looking through the EVF, you can make adjustments to your camera settings using the "i" menu. 50mm Lens: Overrated or Must-Have? Let's not forget that these Nikon full frame mirrorless cameras aren't the only participants in this party. 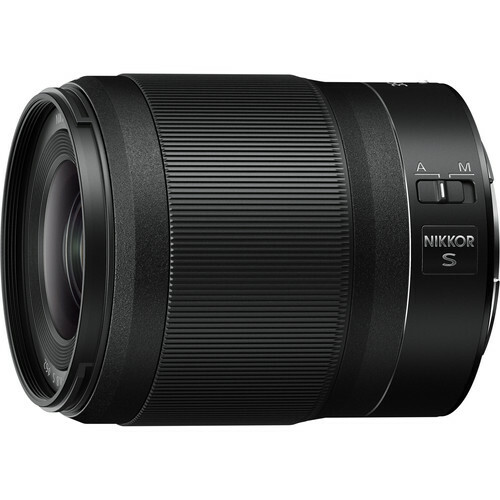 Nikon has also unveiled the first in its new line of S-series lenses made just for these cameras, and they look quite impressive. The trio of lenses includes a 24-70mm f/4 S, a 35mm f/1.8 S, and a 50mm f/1.8s. Each lens is completely sealed, making them weather resistant, and have nano crystal coating to improve performance. In fact, Nikon reports that they have put these lenses through higher quality-control and more rigorous standards than any other lenses in the past. That commitment to quality shows up in every nook and cranny of these lenses. The control ring is beautifully made and provides changes to focus and aperture in nice, smooth strokes - and are quiet, too. Editor's Tip: Not ready to invest in new glass? Get yourself quality pre-owned F-mount lenses for Nikon cameras. 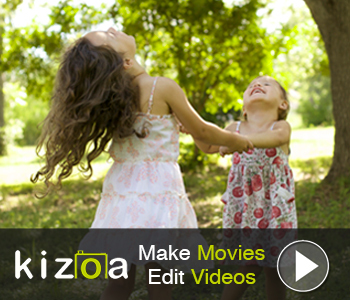 They also feature a quieter autofocus drive, meaning these lenses are ideal for videography. Though the 24-70mm lens has a maximum aperture of f/4, Nikon says it will perform beyond what any f/4 lens to date has been capable of doing. As for the other lenses, the 35mm version has two autofocus drive units with a new multi-focusing system that makes it ideal for high-speed shooting. 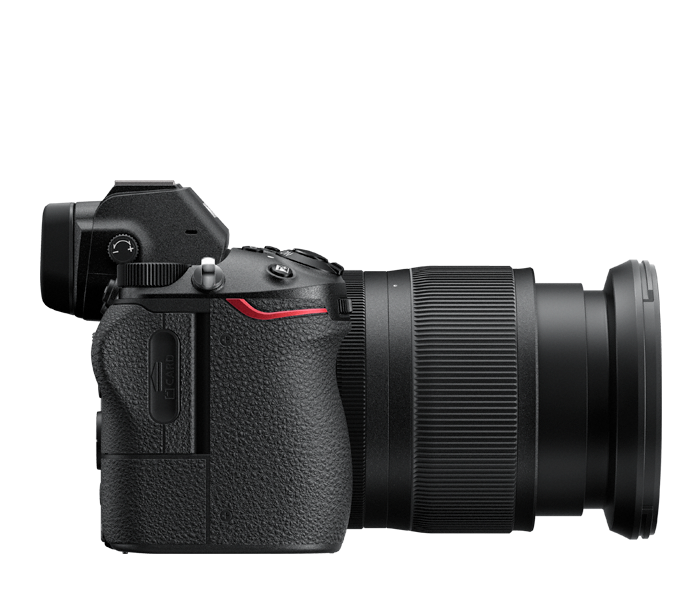 The 50mm lens, meanwhile, features a new stepping motor for accurate (and quiet) autofocus control. In addition to the three lenses outlined above, Nikon has a 58mm f/0.95 S NOCT lens in development, shown far right, above. This manual focus lens is reportedly the fastest lens Nikon has ever made. 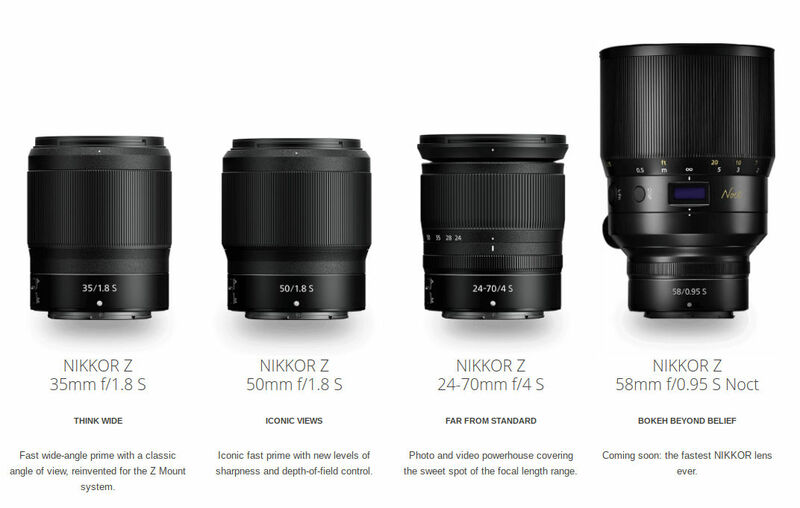 Nikon has also established a plan for developing more S-series lenses for its Z-series cameras, and includes six lenses to be released in 2019: the 58mm f/0.95 mentioned above, a 20mm f/1.8 wide-angle, an 85mm f/1.8, an f/2.8 version of the 24-70mm zoom, as well as a 14-30mm f/4. In 2020, Nikon intends to release three more lenses: a f/1.2 version of the 50mm, a 24mm f/1.8, and a 14-24mm f/2.8. 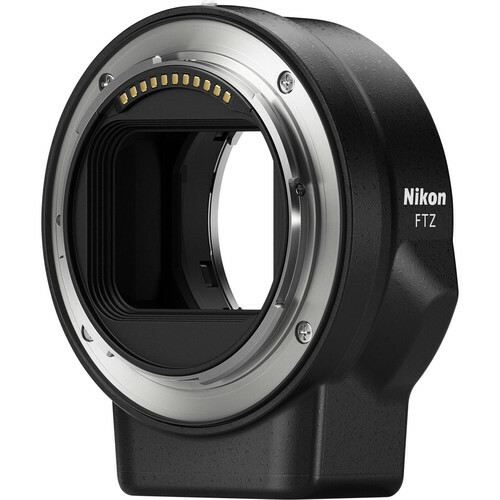 Remember as well that the Z-series cameras are compatible with all F-mount lenses with the FTZ lens adapter shown above (which will be released on September 27th for $250). That means that Nikon shooters can utilize approximately 360 different F-mount lenses, so the fact that there aren't many S-mount lenses yet available is far less of a problem. 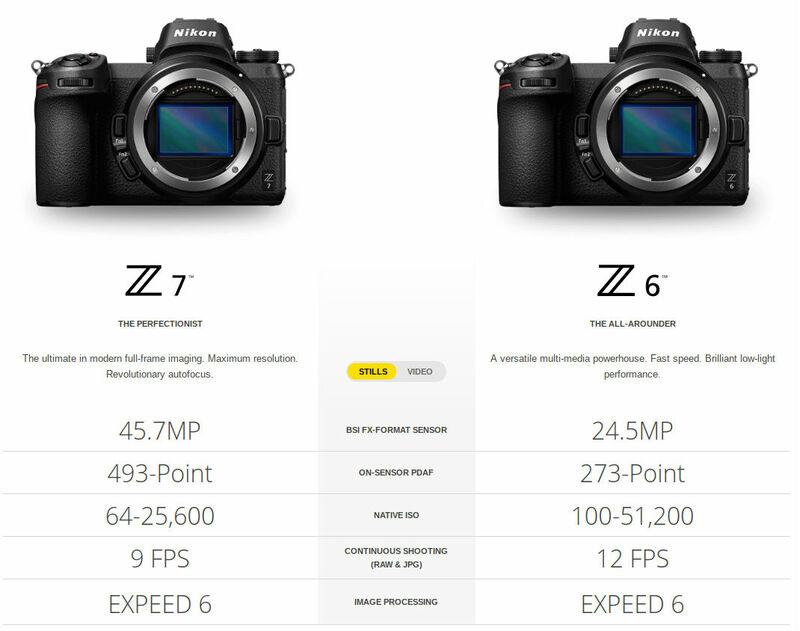 You can pre-order the Nikon Z6 and Nikon Z7 right now. The Z7 will be available on September 27 with a price of $3,400 while the Z6 won't be available until November. Its price is set at $1,997. If you opt for the kit versions, the Z7 paired with the 24-70mm lens will run $3,997 and the Z6 with the same lens will be $2,600. 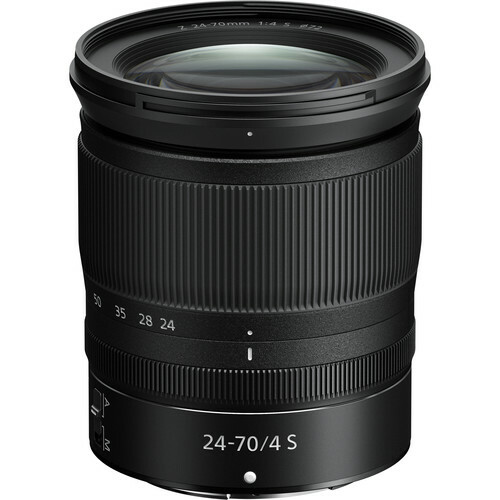 Also available on September 27th will be the 24-70mm f/4 S lens and the 35mm f/1.8 S lens. They're priced at $997 and $847, respectively. 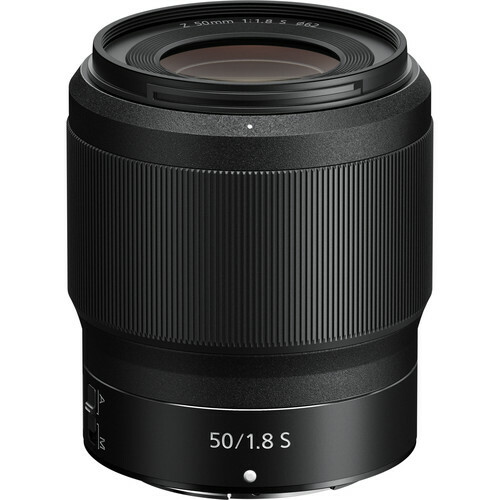 The 50mm f/1.8 S lens will be released in October of this year with a price of $600.